The perfect SUV for your adventures around Connecticut is here — the 2019 Nissan Rogue. 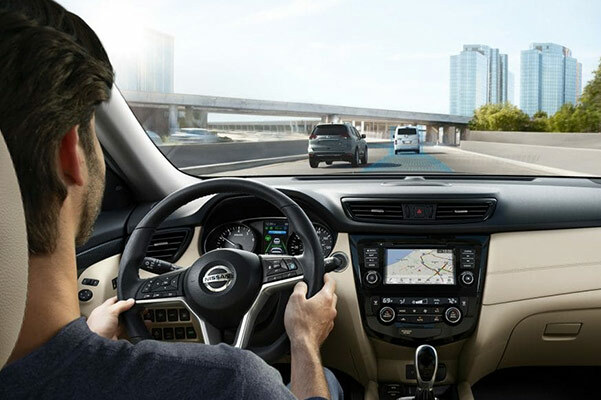 Finance a new 2019 Nissan Rogue S or Rogue SL and discover the modern amenities you can enjoy the moment you get behind the wheel. 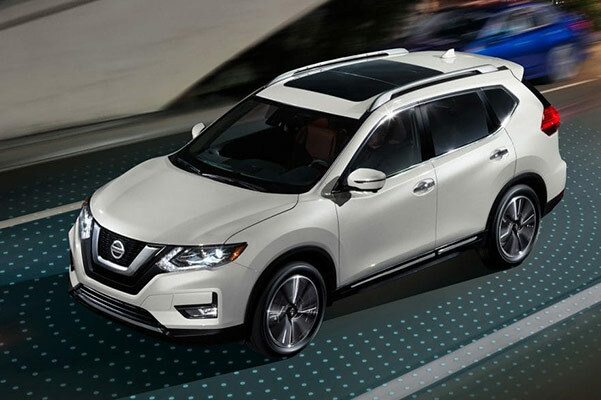 The 2019 Nissan Rogue design gives you the luxurious cabin you desire, while the Rogue interior is filled with advanced technologies you won’t want to live without. 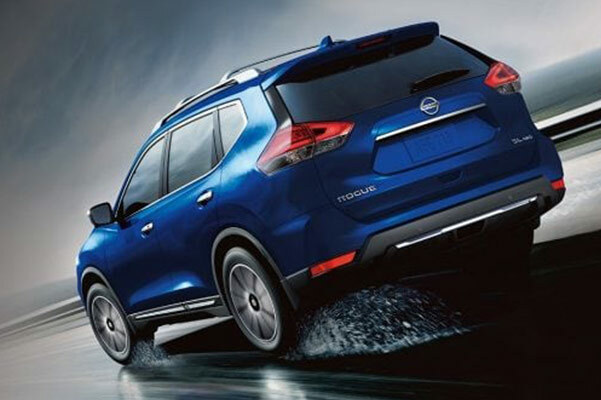 The 2019 Nissan Rogue gas mileage is sure to impress, and to handle inclement New England weather you can upgrade to the 2019 Nissan Rogue AWD model. Learn more about the 2019 Rogue changes and price, then schedule a test-drive at our Nissan dealer in Hartford, CT. 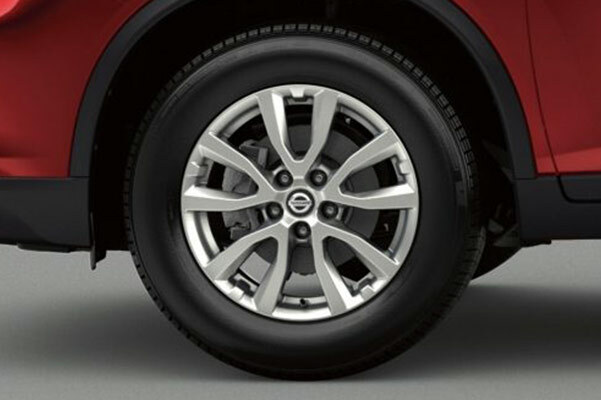 The new 2019 Nissan Rogue SUVs for sale at our Connecticut Nissan dealer are perfect for commutes and adventures alike. Learn more about the 2019 Rogue specs and view the new 2019 Rogue reviews at Harte Nissan to see why this Nissan SUV is right for you!